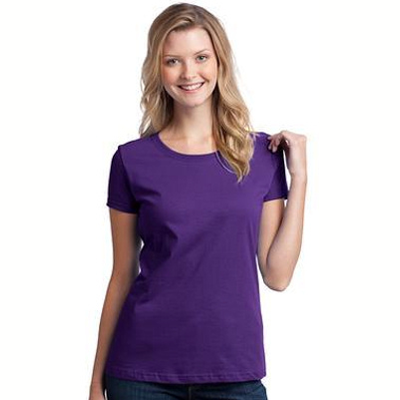 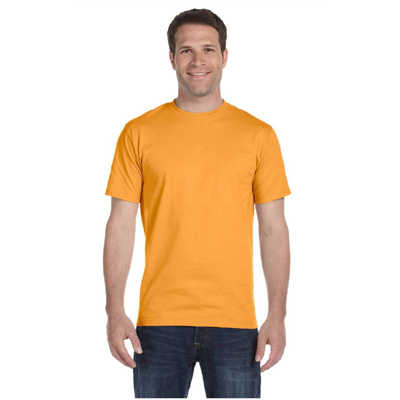 The buzz around your social circle will be all about the new Bee T-Shirt you are seen wearing. 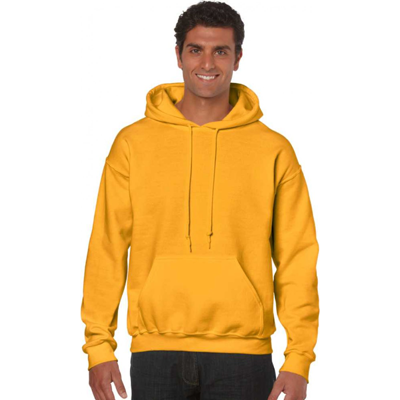 This bright and colorful floral design showcases a bee and will certainly make a lovely addition to the closet of gardeners and bee aficionados alike. 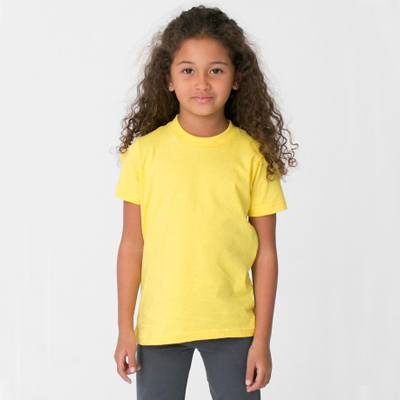 Our Bee T-Shirt is made from premium weight fabric which is durable and 100% guaranteed for your comfort. 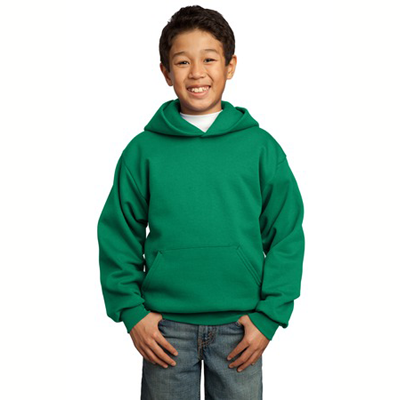 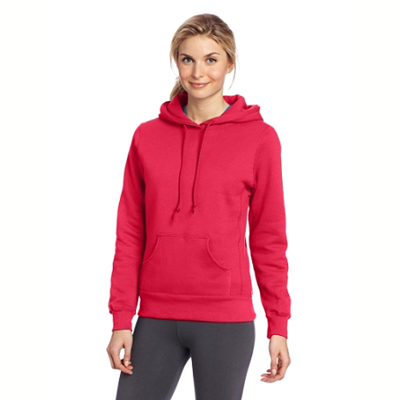 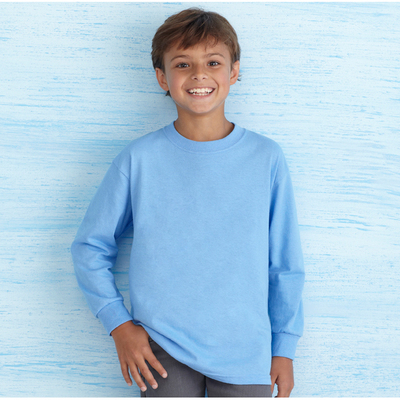 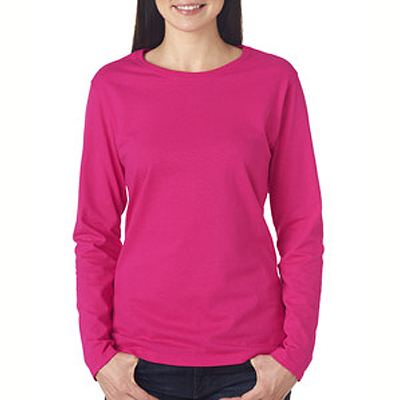 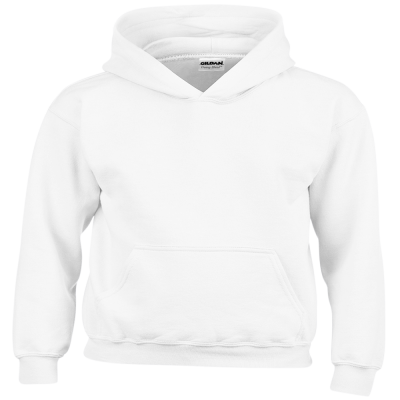 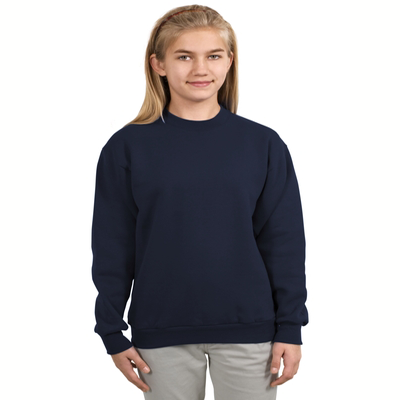 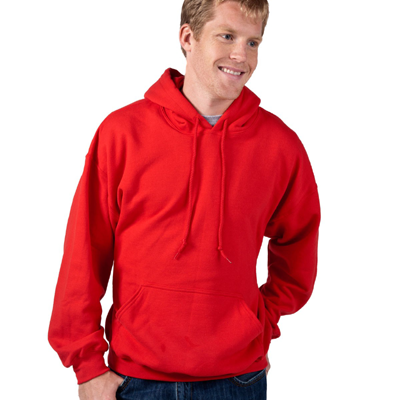 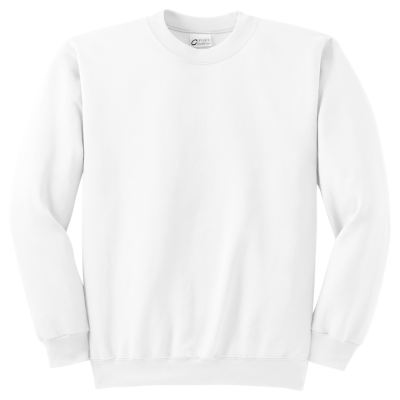 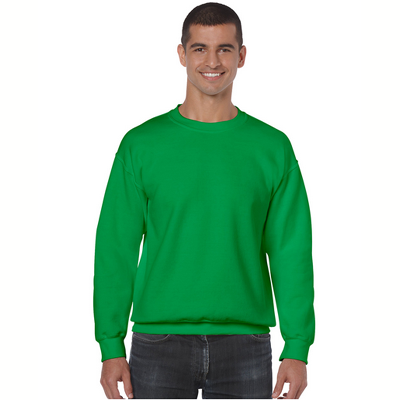 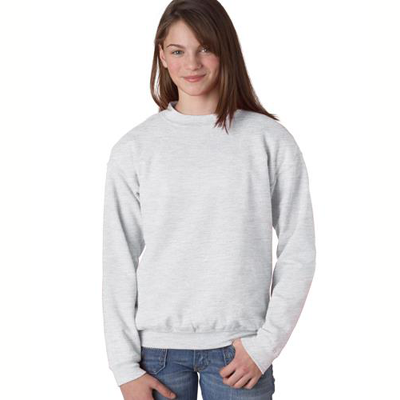 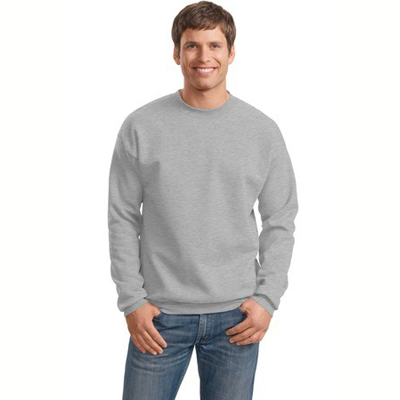 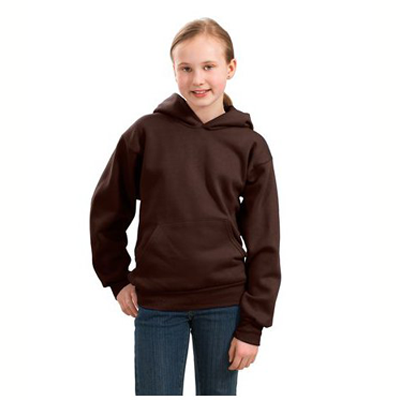 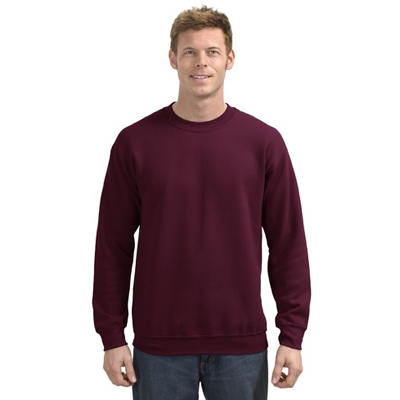 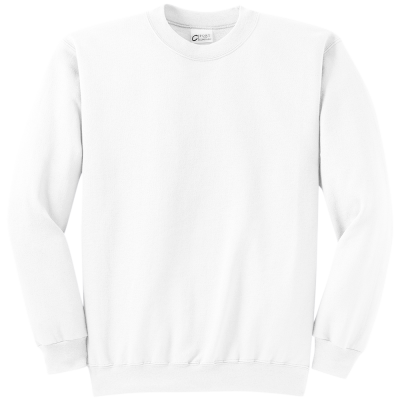 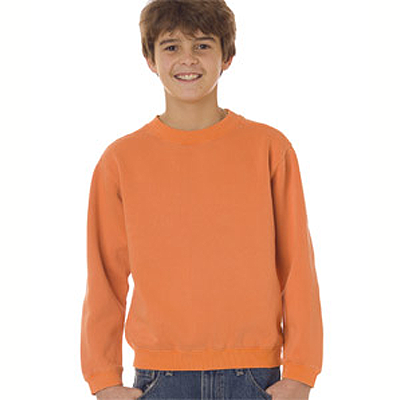 Likewise, the Bee Sweatshirts carry the same guarantee and will keep you cozy during cooler weather. 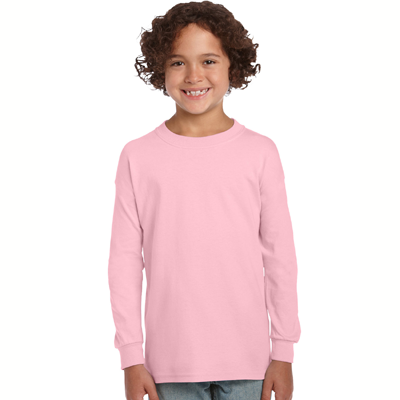 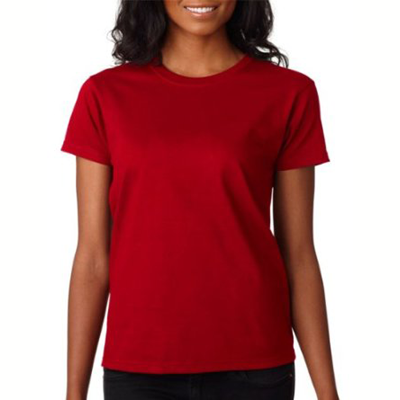 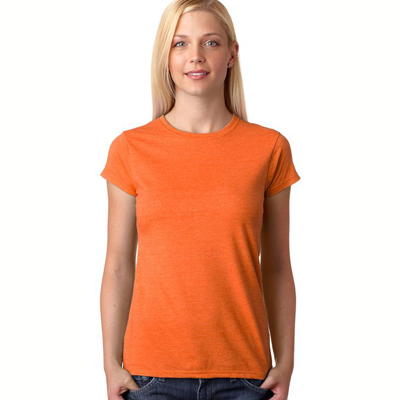 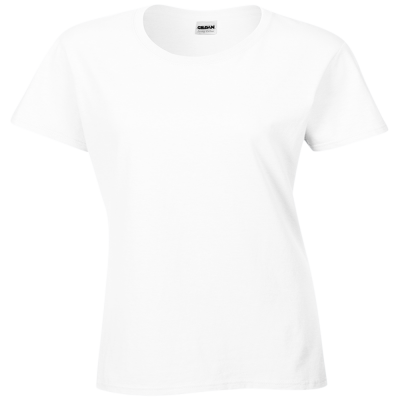 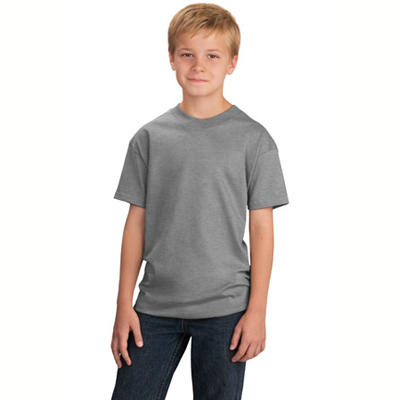 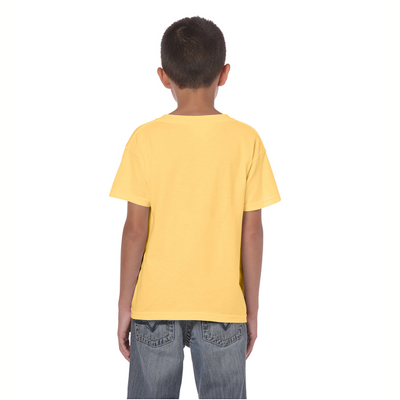 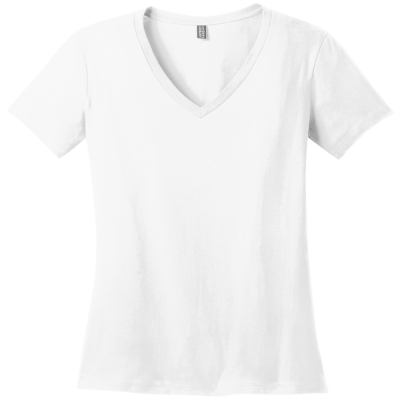 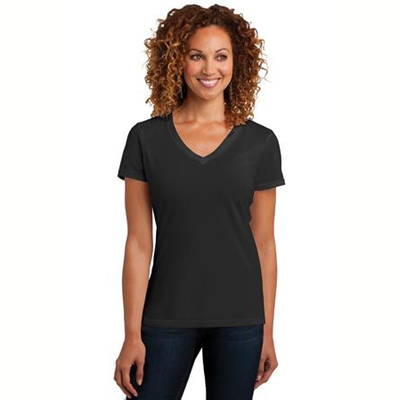 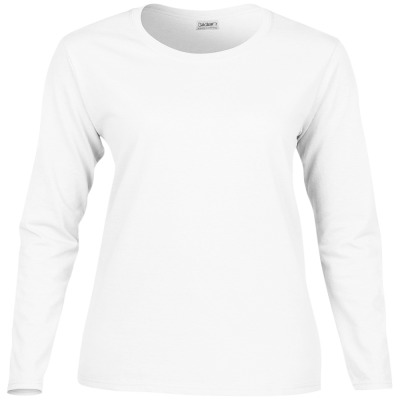 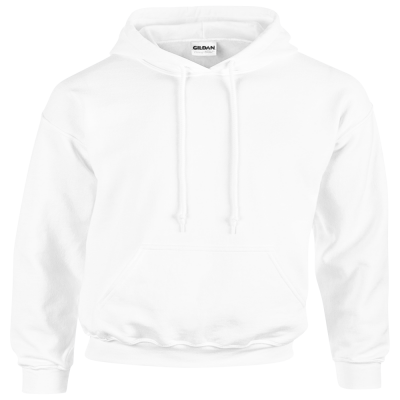 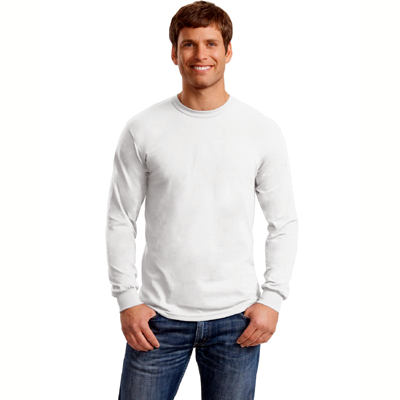 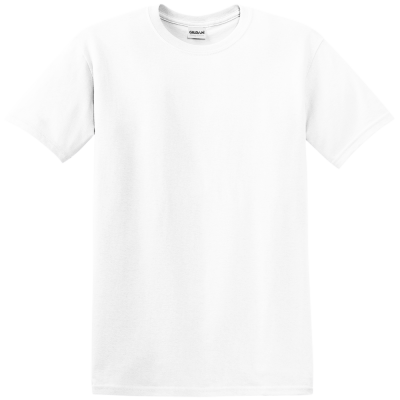 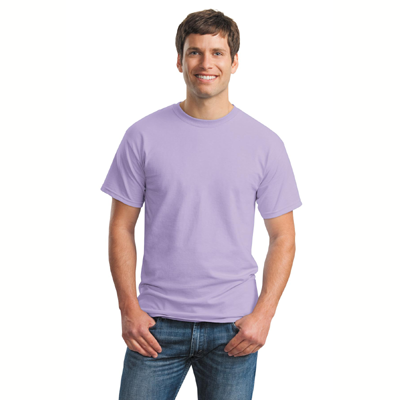 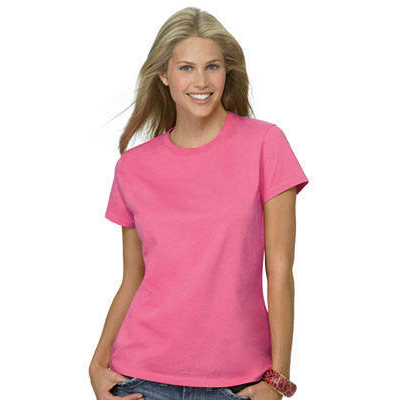 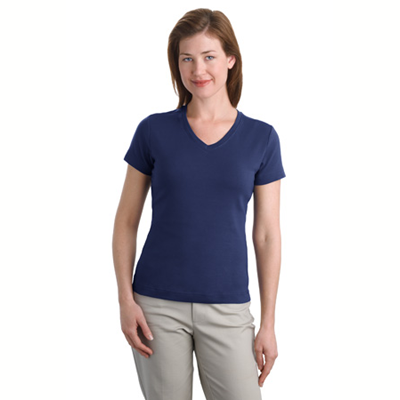 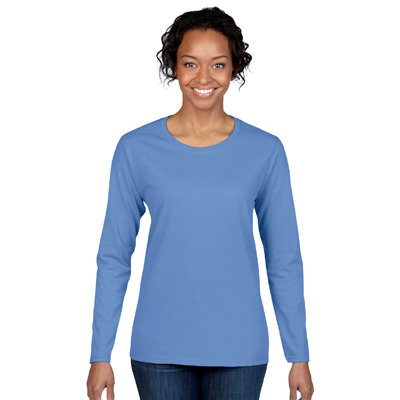 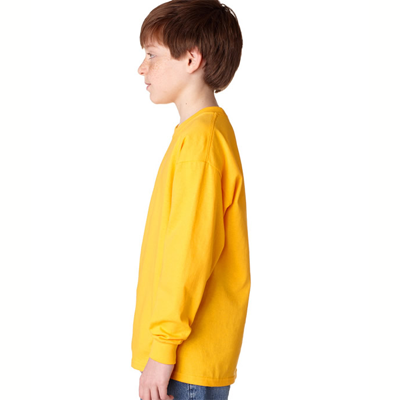 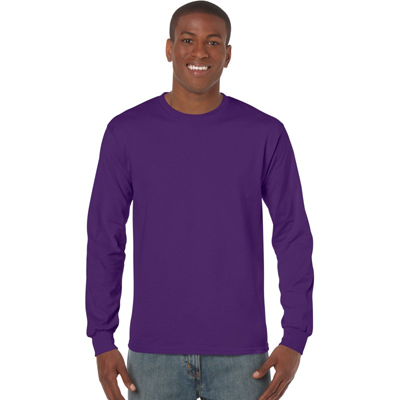 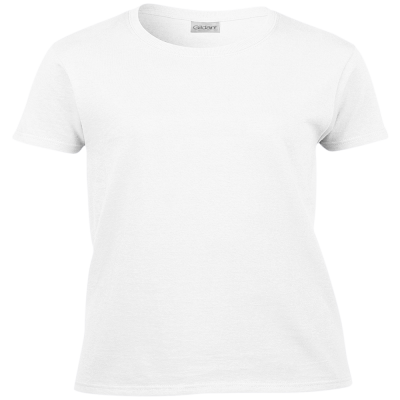 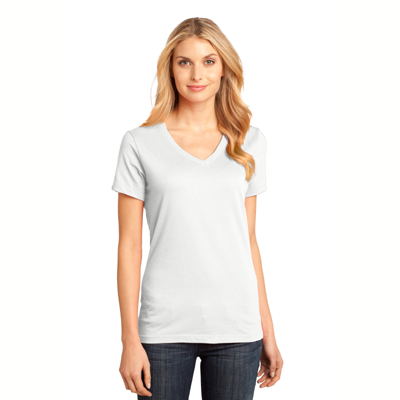 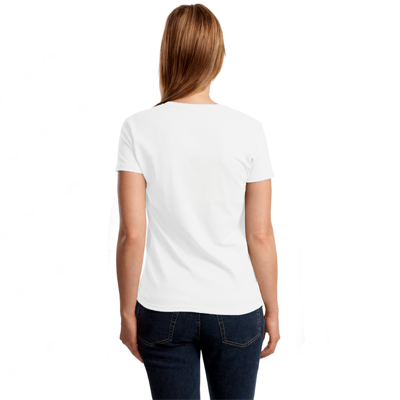 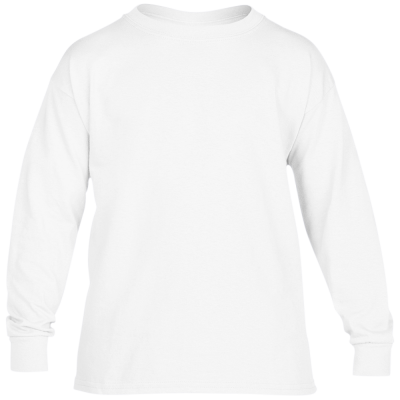 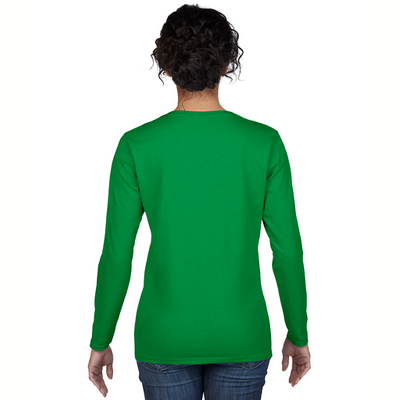 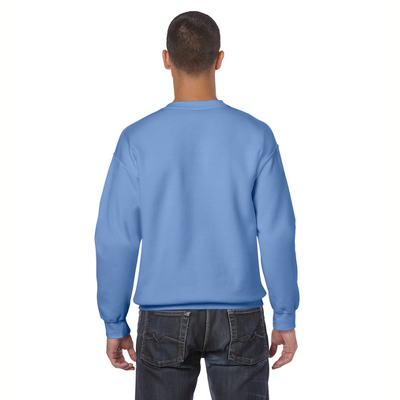 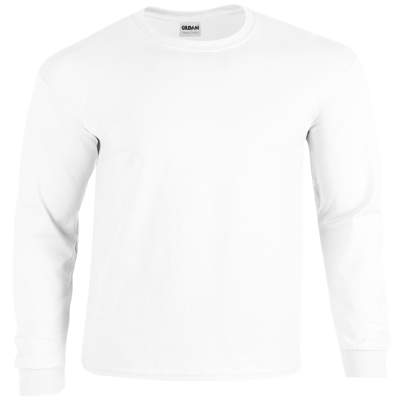 The T-Shirt is available in a variety of sizes and colors. 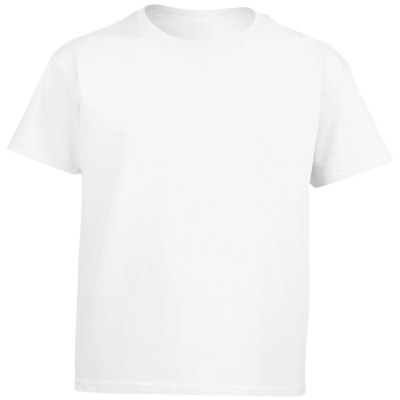 I was very pleased with the quality of the t-shirts I ordered and the prompt service.